Tomorrow, October 23, from 9am to 1pm, visit the Community Health And Safety Fair at The Japanese Garden to get a flu shot for free (while supplies last). If you've never been to the garden, this is a good excuse to head over and see one of our area's most easy-to-reach treasures. 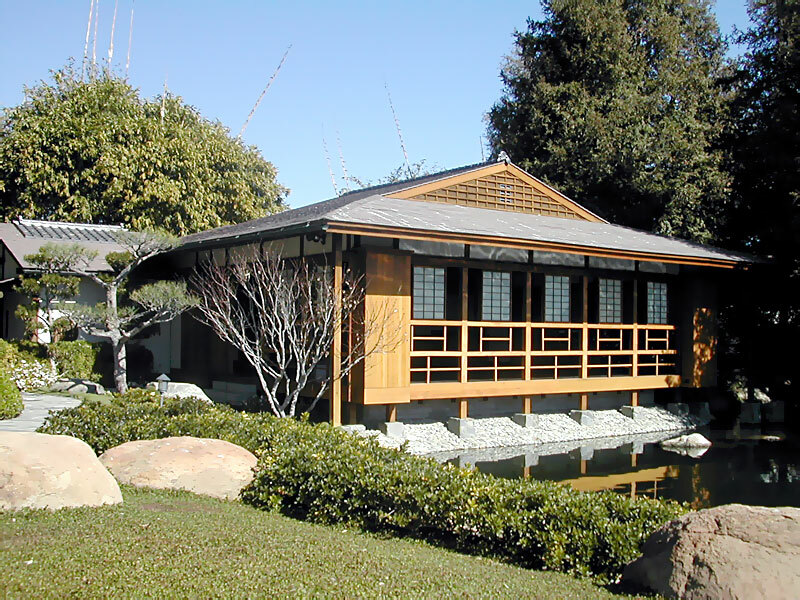 The Japanese Garden is located at 6100 Woodley Ave, Van Nuys.